Kuntao is an extremely deadly form of Street Kung Fu that is the old hand Kung Fu from the temples and family systems of China. Kuntao is primarily found in Indonesia and Malaysia. The largest immigrant population in Indonesia and Malaysia are the Chinese.The Chinese began migrating to the spice islands in the 1200’s and as a result the islands became a melting pot of Southeast Asian martial arts including Kuntao. KunTao is 2 words in Cantonese. The word Kun means fist and the word Tao means way. Together they mean Fist Way or Way of the Fist. In Mandarin the words for Fist Way are Chuan Fa. There are approximately 350 known Kuntao Styles. Kuntao is an art form that due to its deadliness was outlawed in the islands and until the last 85 years or so was very rarely taught to non-Chinese and even only rarely taught to non-family members who were Chinese. Fortunately by the time World War I ended there was a very large mixing of cultures in Indonesia and Malaysia. The Dutch were the primary European colonists in the area establishing plantations and growing such things as tobacco and coffee. The main source of trade and money in Malaysia were the Chinese and with the large amount of trade both East and West came people from many different cultures and back grounds and multi-generations of people who intermarried and over the centuries had become part of the culture. 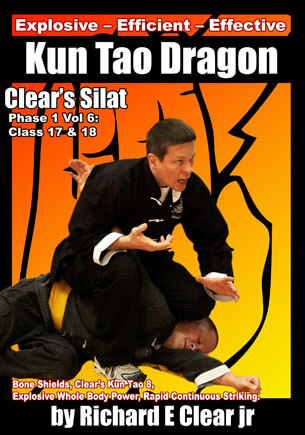 As this occurred Kuntao and Silat began to grow beyond its roots and spread outside of the cultures from which they came. In 1954 when Sukarno came to full power in Indonesia he forced all people of mixed blood and non-Indos to leave or be beheaded. As a result a number of serious Kuntao and Silat practitioners who were of mixed Indonesian, Dutch and Chinese descent fled the country and went to Holland, other European countries and eventually the United States. 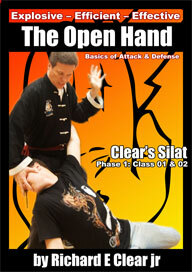 As a result Kuntao and Silat came to the USA and was taught to Americans starting in the early 1960’s. Kuntao can now be found in most major cities in the United States. Kuntao techniques tend to be devastating close range explosive techniques utilizing rapid fire blasting strikes and rapid grappling breaks. The old hand street Kung Fu training includes specialty palms and jing expressions as well as animal form training and the internal arts of Hsing-I, Pa Kua / Ba Gua and Tai Chi. 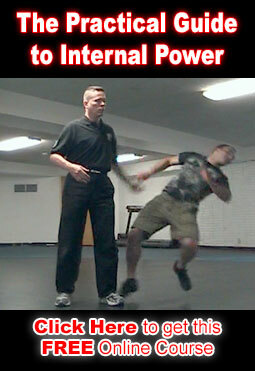 The primary commonality of most Kuntao styles and methods is the lethal nature and unique and unmistakable expressive explosiveness of the Kuntao arts.